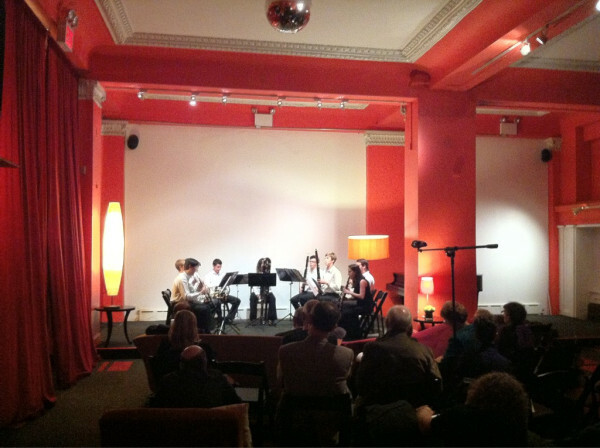 In May of 2011, operamission hosted an All-Mozart Concert of the Concordium Harmonie Ensemble. It was a wonderful evening which brought more great musicians and audience members to the Gershwin Hotel to be part of operamission. Please take a look at the program and listen to an audio excerpt from the concert – a totally fun arrangement of Mozart’s Overture to Le Nozze di Figaro – enjoy!